Welcome to the Cauldron ~ where we shall make M A G I C for the day! 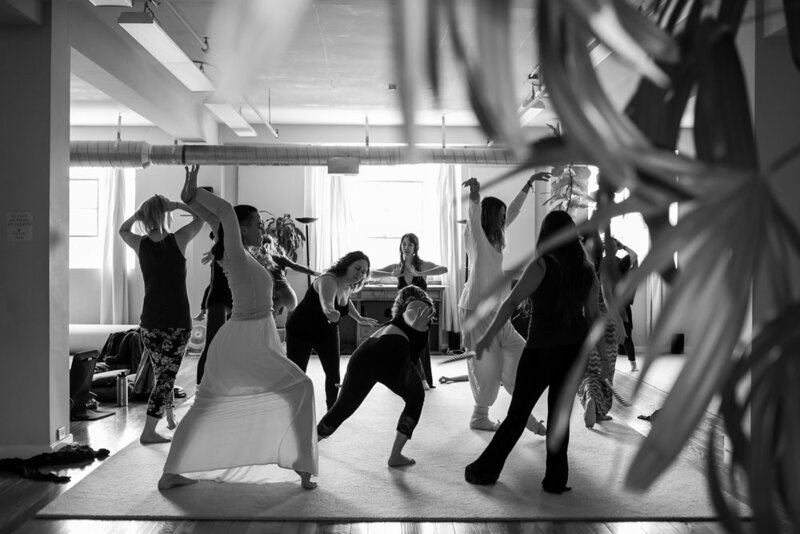 Bring yourself alive through this workshop, fill your cup of feminine energy and vitality so you can overflow to everyone around you. THIS is your chance to spend a luxurious day cultivating your feminine mojo, juicing up your self-care, and celebrating in the sparkling joy that happens when we come together!! To enter into ceremony together, we shall be receiving the sacred heart medicine of C A C A O to help ground and guide our journey of igniting our bodies and souls. Now is the perfect time to N O U R I S H yourself with this day of sweetness & connection, self-discovery, and playful expression! In this blessed day of Sacred Sisterhood shenanigans, we will be sharing in sacred sound, dance, massage, breathwork and ritual. Awaken your body, your breath, your voice, and your T R U T H. Celebrate and enliven your feminine essence! Come fan the F L A M E of your fullness!! Spiraling into divine connection with your Source center, and celebrating the unique expression that you are. Allow yourself to reveal the glorious being you are and to be renewed, held, seen, loved and supported in sisterhood.